Welcome to Monklands Canoe Club. We are a white water kayak and canoe club based between Glasgow and Coatbridge, but we also run regular trips across Scotland. The club aims to promote and develop people in the sport of white water kayaking and canoeing. We have a range of facilities that will help you progress in the sport and have a large number of qualified coaches that can take you from a beginner to running some of the best rapids in the country. Have a look around our site and see what we have to offer. Whether you are stepping in a boat for the first time or you are an experienced paddler that wants to improve your play boating skills the pool and Pinkston flat water sessions are an ideal place to do this. At each session we have a number of coaches or experienced paddlers that can help you improve your skills. The clubs pool sessions run from October till Mark and are based at The Time Capsule in Coatbridge. Between March and October the club is based at Pinkston Watersports in Glasgow. Head to the Introduction to flat water section of this site to find out specific dates, times and what you need to bring with you for each session. 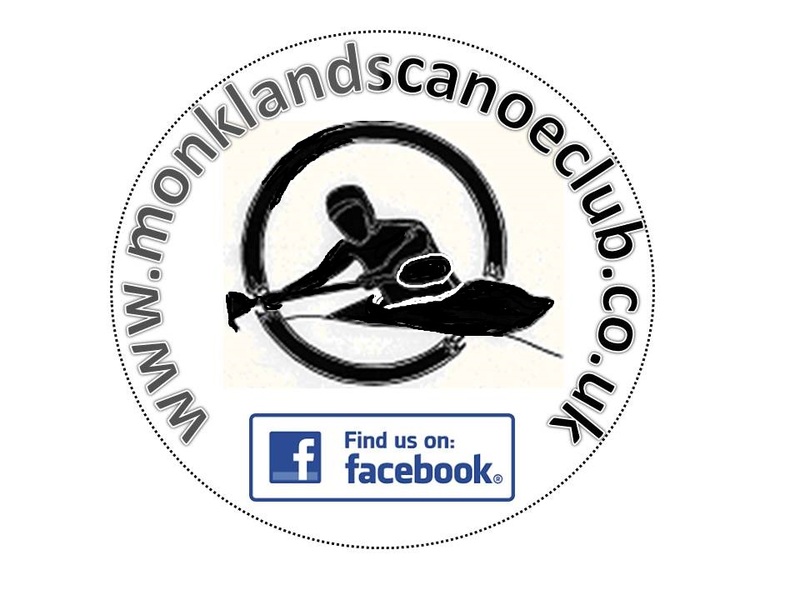 Monklands Canoe club are regular users of the Pinkston Watersports facility in Glasgow. One of the advantages of this site is the access to their artificial White Water course. The Artificial White-water Course is canoeing’s equivalent of an artificial ski slope. It takes a concrete channel 10 metres wide and pumps 7 tons of water a second down a short but exhilarating and challenging white-water ride. In the Spring, Summer and Autumn the club will run sessions 3 sessions a month. One of these sessions is coached and is suitable for members that are looking to progress their white water skills. These are held on one Wednesday each month. These session run along side our flat water coaching session allowing you to build skills and progress through the stages. The other 2 sessions are open sessions that allow paddlers to play or practice the skills they have learned once they have gained some experience. These sessions run on a Tuesday from 1900 to 2030. All of this time the white water course will be running with the outflow available for warm-ups or as a practice area for less experienced paddlers. In the winter we only run 2 open sessions between the times of 19.30 to 20.30*. For more information and session dates see the Pinkston Watersports section of our site. The club offers regular river trips that cater for all level. This means whether you are preparing for your first outing or a seasoned grade 4 boater we have something to offer you. These trips happen at least once a month during the Spring, Summer and Autumn. They happen less frequently in the winter but we still try get out as much as possible. During these trips we'll be able to provide all the required equipment, you'll get quality coaching to help you progress through the grades and our trip leaders will help you navigate the river in a safe way. The club is also a great opportunity to meet paddlers of all levels and provides you the opportunity to meet new people to arrange non club organised peer trips. Beginners trips generally take place on the first Sunday of each month, with the intermediate trips happen a few times each summer. Locations are set closer to the time of the event so keep your eyes peeled on the Facebook group.